ABC’s new drama, FOREVER, follows a New York City medical examiner (played by Ioan Gruffudd) who has a unique problem: he’s immortal. 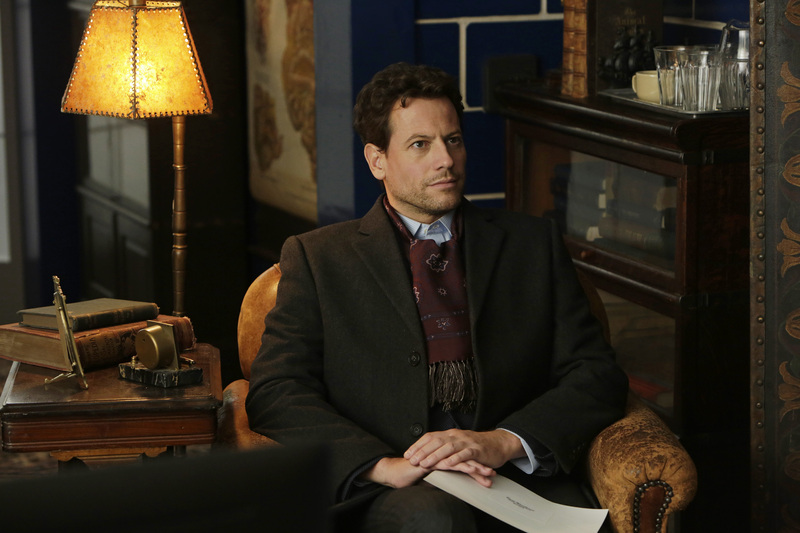 ABC’s take: “Doctor Henry Morgan (Ioan Gruffudd), New York City’s star medical examiner, has a secret. He doesn’t just study the dead to solve criminal cases, he does it to solve the mystery that has eluded him for 200 years-the answer to his own inexplicable immortality. This long life has given Henry remarkable observation skills which impresses his new partner, Detective Jo Martinez (Alana De La Garza). Each week, a new case and their budding friendship will reveal layers of Henry’s long and colorful past. Only his best friend and confidant, Abe (Judd Hirsch) knows Henry’s secret. Do you think you’ll watch FOREVER? i totally love abc’s forever i REALLY want more and more episodes and more and more seasons of abc’s forever!!!!!!!!!! i think the show is so AWSOME please keep it on tv for a LONG LONG time !!!!!!!!!!!! !